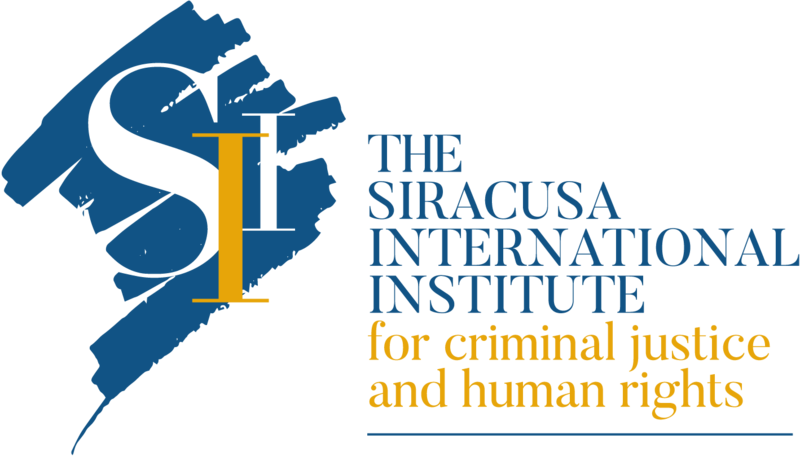 From July 1st to July 7th, Ms. Stefania Lentinello, Program Officer of the Siracusa International Institute for Criminal Justice and Human Rights is coordinating a so-called “Administrative Internship” for a Delegation of nine representatives of the Tunisian Ministry of Justice to the Italian judiciary institutions in Rome. 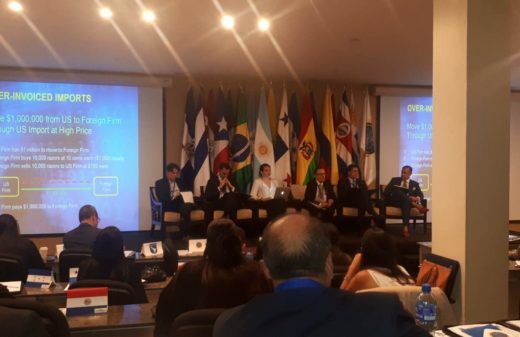 This administrative internship is organized together with Ms. Maria Laura Paesano, Prosecutor at the Italian Ministry of Justice. 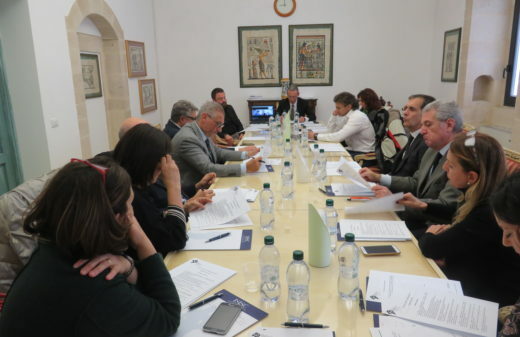 This activity is held within the framework of the Twinning Project between Spain and Tunisia on “Capacity Building Activities in Support of the Ministry of Justice, Human Rights and Transitional Justice”. 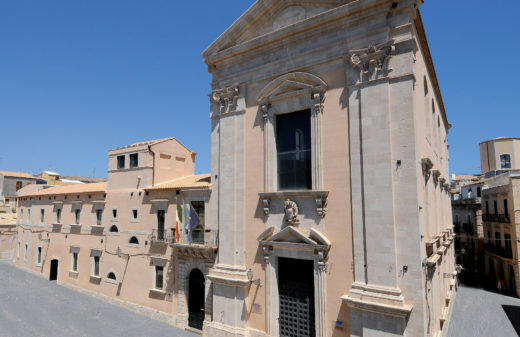 The Siracusa International Institute is the ad hoc mandated body of the Italian Ministry of Justice for this project. 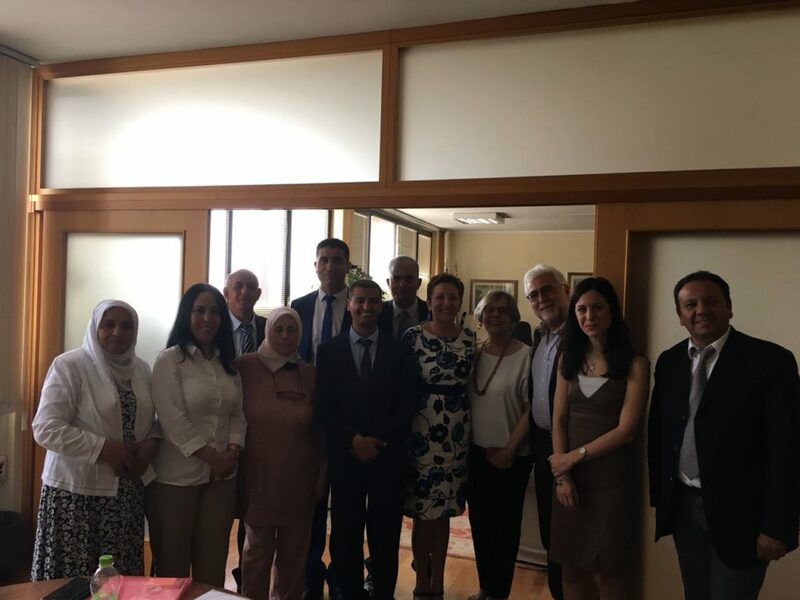 The goal of the administrative internship is to introduce the human resource policies and services of the Italian Ministry of Justice to the Tunisian Delegation, as well as to provide advanced skills for preparing and monitoring training activities. The delegation will visit the Italian Ministry of Justice, the Department of General Inspection and the High School of Judiciary in Rome.